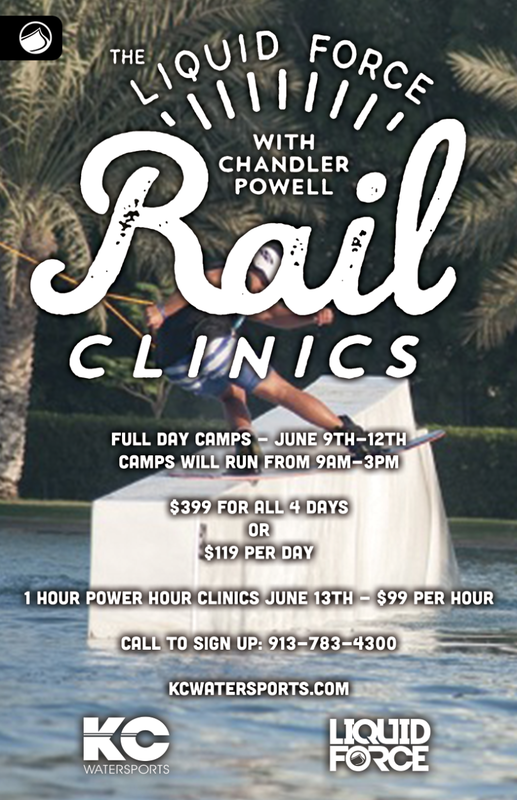 Chandler will be hosting clinics at KC Watersports June 9th - 13th. 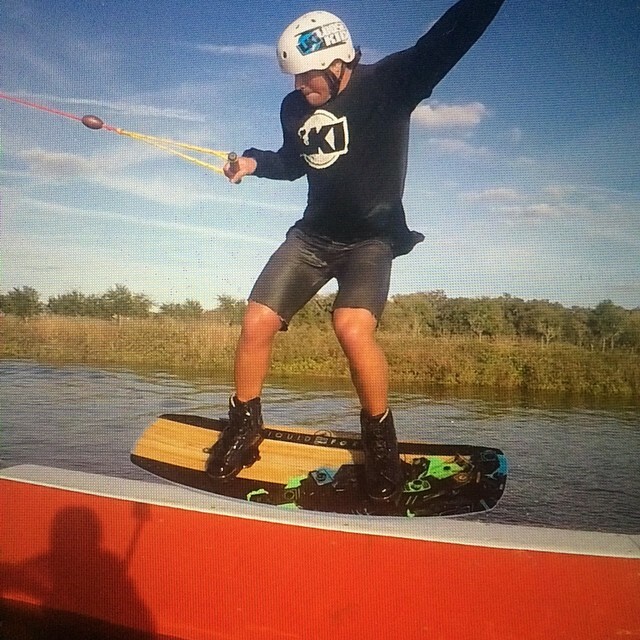 Come take your riding to the next level. Come spend a full day with Chandler and see how quickly your riding improves. There are a limited number of openings each day so be sure to reserve your spot today!